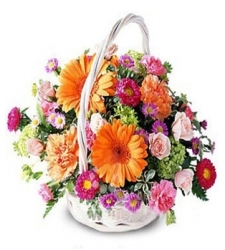 Are you looking for the best way in order to send flowers to the Tabuelan but you don’t know? Don’t worry because there is now an easy way to do that. At cebuflower.com, it is now very easy for everyone to send flowers to all the parts of the cebu.